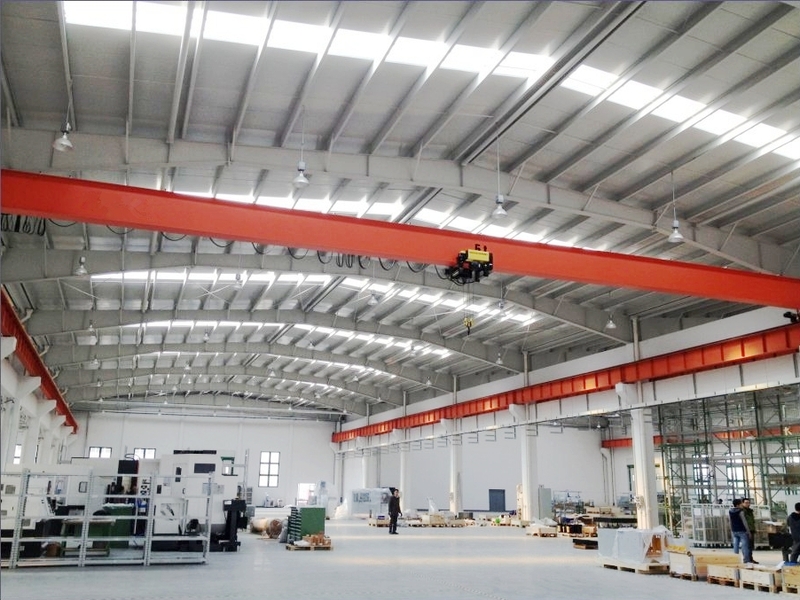 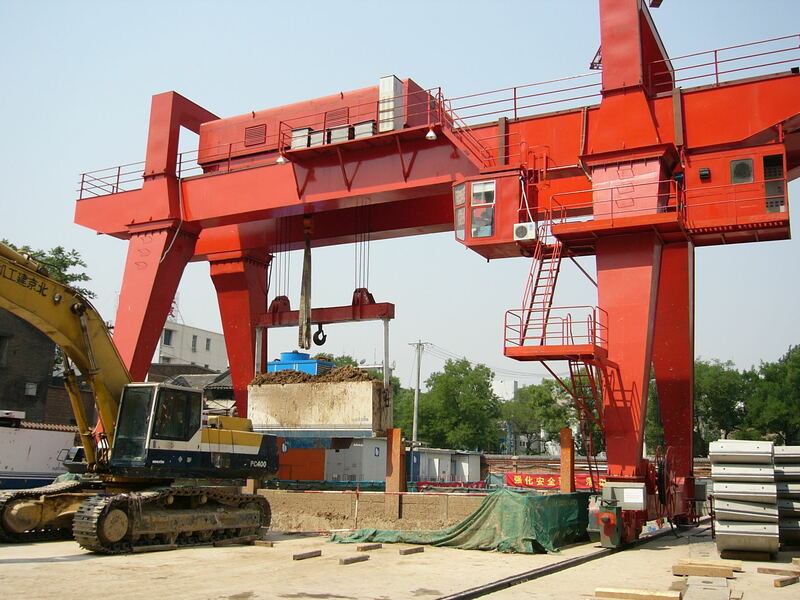 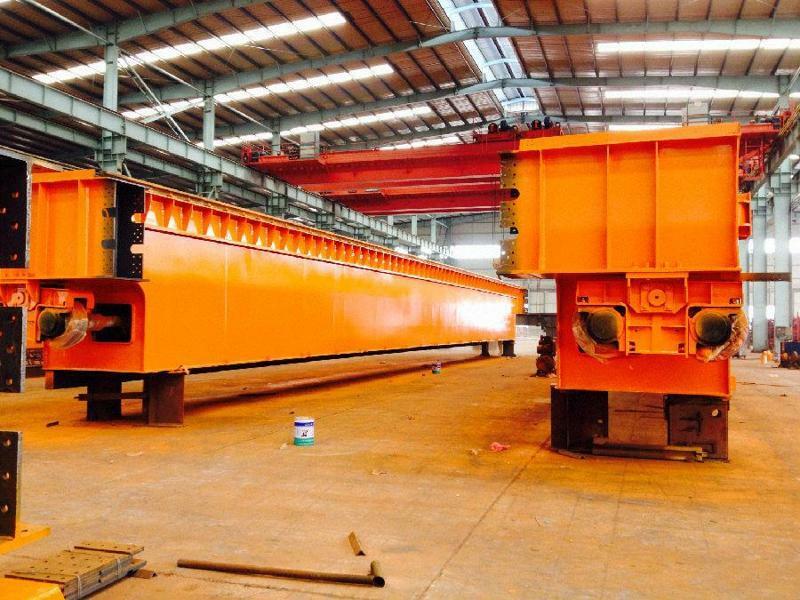 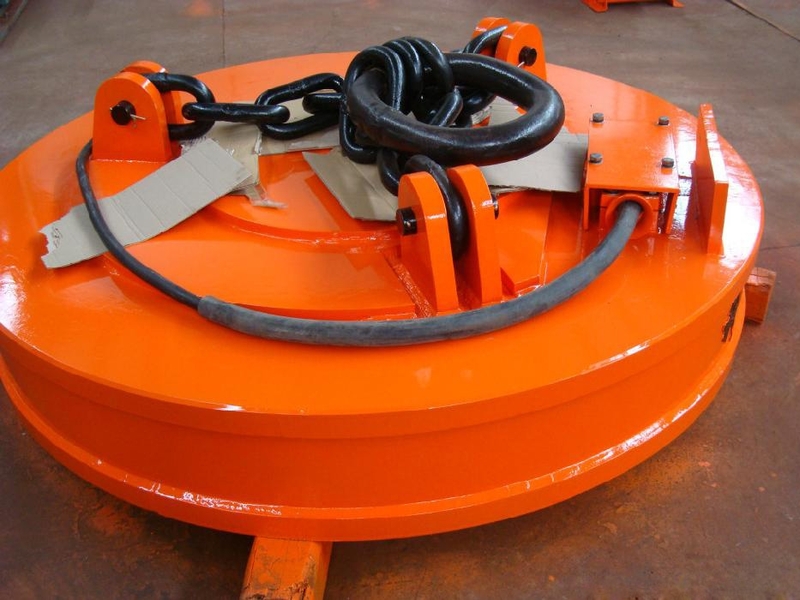 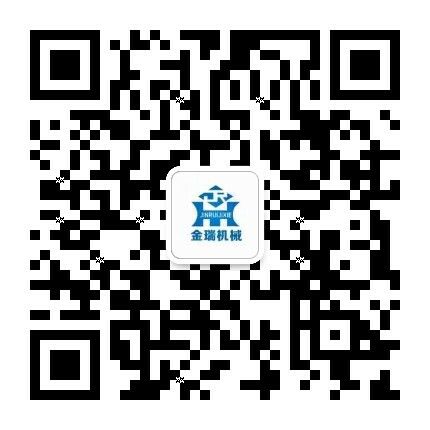 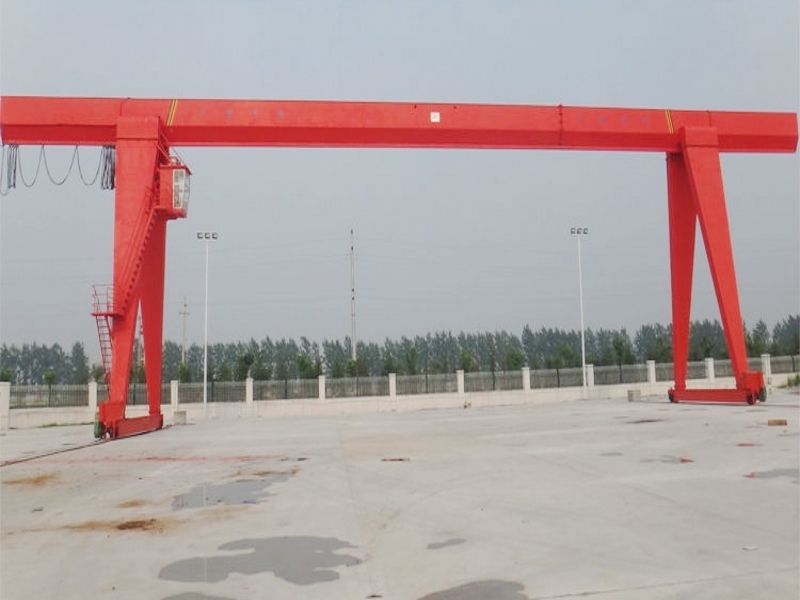 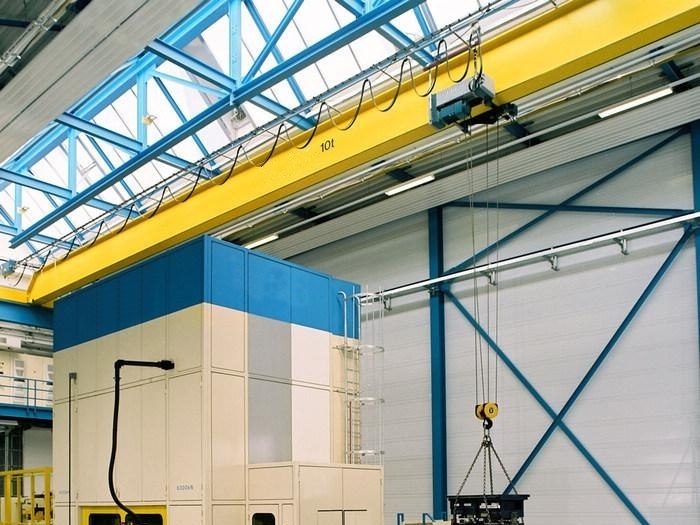 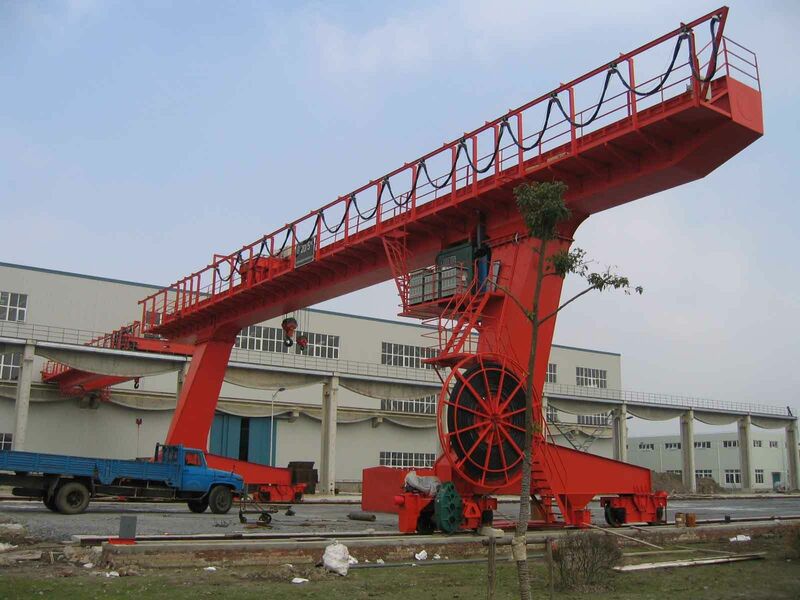 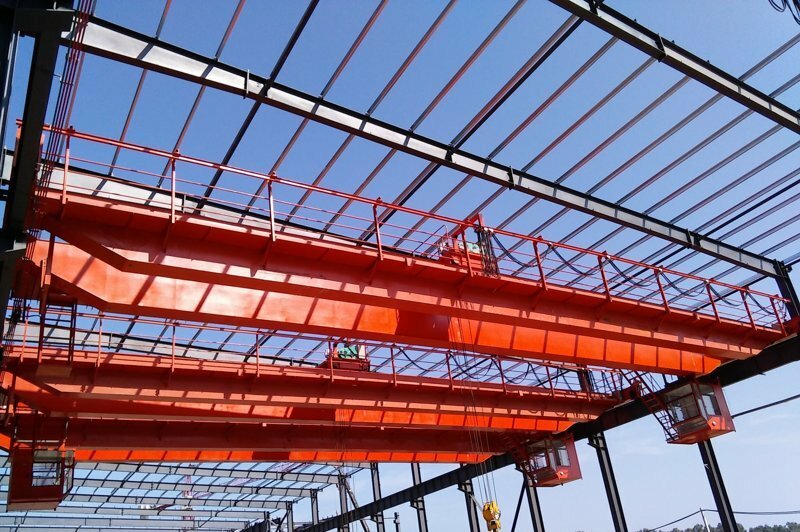 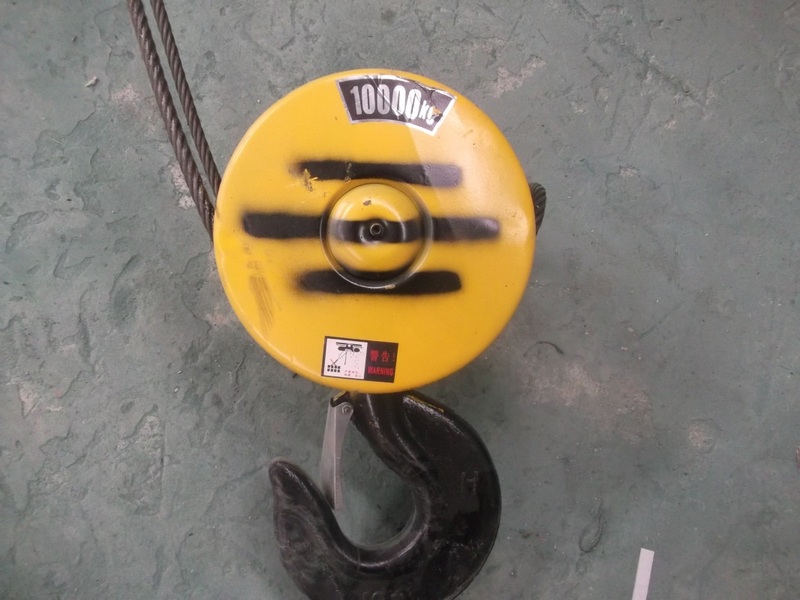 Double Beam Bridge Crane Features - Henan Jinrui Machinery Co., Ltd. 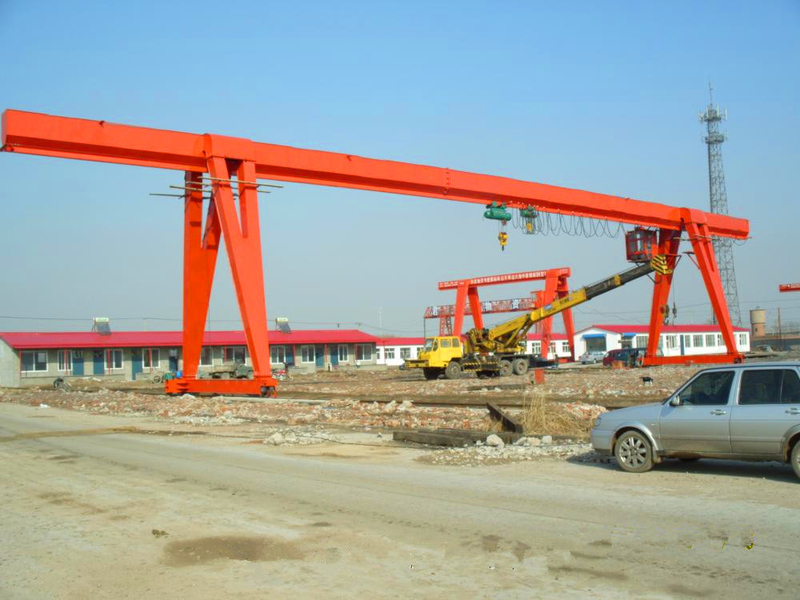 Double Beam Bridge Cranes mainly compose of bridge beam, crane traveling mechanism, trolley, electrical equipment and other components. 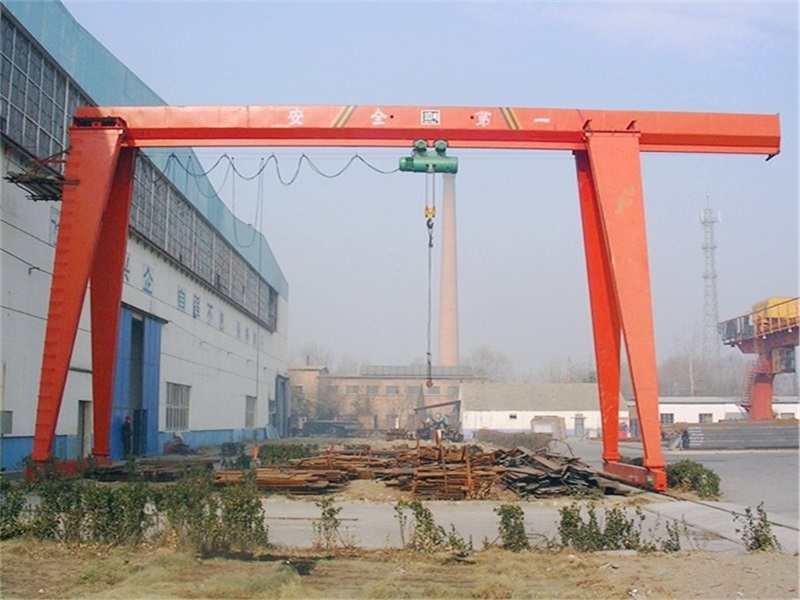 According to the different use degrees, Double Beam Bridge Cranes are divided into A5, A6, A7 three work levels.